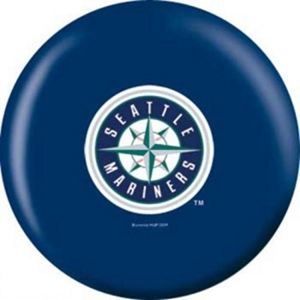 Show your team pride with this Seattle Mariners ball. This is a perfect gift for any fan. This bowling ball is perfect for fun, straight shooting, or even just to display. 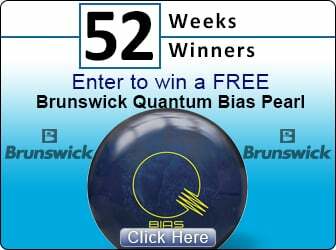 OTB Manufacturer's Warranty does not apply to 6 lb bowling balls. The 1 year limited warranty only applies to 8 lb and heavier bowling balls.